The Baader 588 is the worthy successor and far greater improvement to the workhorse Baader 188. Whereas the Baader 188 is constructed of cast aluminium, the Baader 588 is constructed of Stainless Steel. The 588 also has a very open and far updated hygienic design and complies with current stringent safety standards. 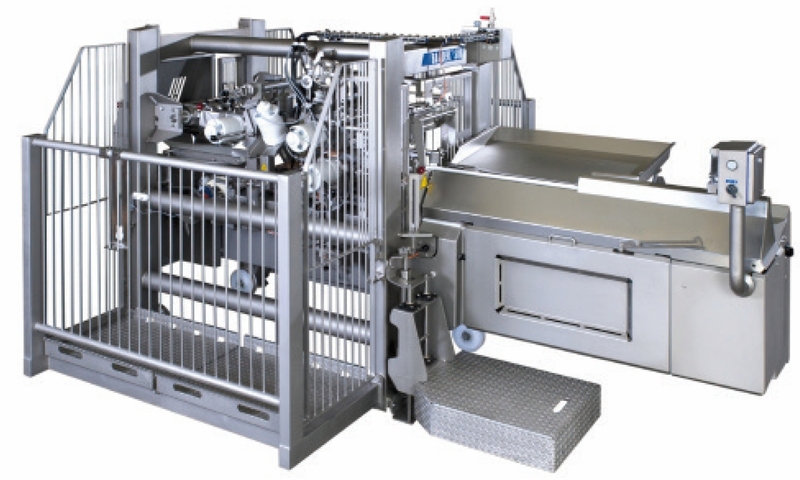 One of the limitations of the Baader 188 is the narrow range of fish sizes it can process – the Baader 588 on the other hand can process between 200 and 650 grams of fish without adjustments having to be made on the machine! It also boast an electronic display and fish counter.